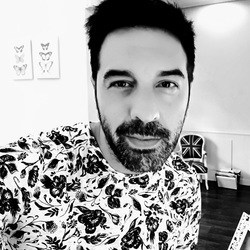 Jose Urrutia, born in Bilbao, began his adventures in the world of hairdressing by double: he began his studies in hairdressing the same day he began to work as an assistant in a salon. He spent 4 years as an Officer in Arantza García Salon, where he was chosen to participate in the Revlon’s contest for young professionals. 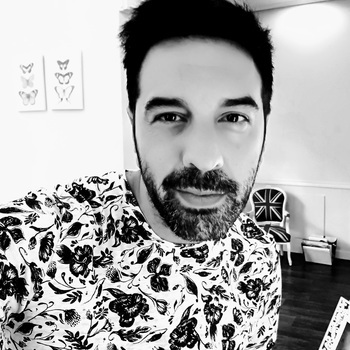 Just 7 years after his beginnings as a hairdresser, in October 1998 he inaugurates Jose Urrutia Hairdressing Salon. His own style has just been defined at the Tigi Training Academy in London, along with his method for the male cut, which he develops with American Crew. His path is slowly moving towards a new motivation: the creation of his own collections. In 2012 Jose decides to start turning the formations in which he participated towards a more creative field. Editorial formations with Manuel Mon, of styling with Gonzalo Zarauza or about global trends with Miquel García. In this way he learns how to improve his style, his professionalism and he learns how to create his own collections. Soon his collections begin to see the light in professional magazines, and in a short time Jose decides to become a member of the Club Fígaro and at the same time present his works to competitions like the Style Master, Premios Fígaro, or the AIPP. 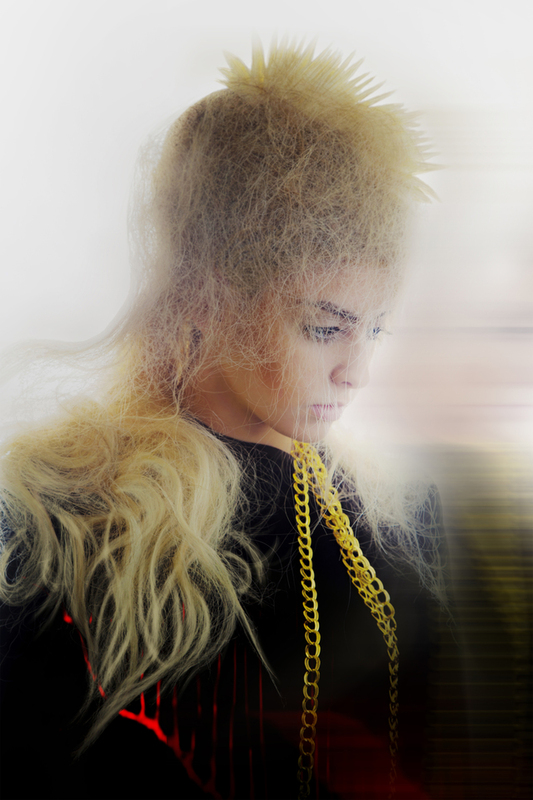 Today he combines this creative facet with daily work in his salon, his collaboration in shootings and concerts, and his participation in important fashion shows such as Navarra Fashion Week or Moda Bilbao. In addition, he is part of the team of Revlon trainers.